You can select a theme from this list or if you can’t decide which one to use because they are all cool, then you might want to set your iGoogle’s theme to use the theme of the day. As a reminder, if you use multiple iGoogle folders, you can use different themes on each of these folders. Now, isnt’ that cool enough for you? Why are you still reading this post? 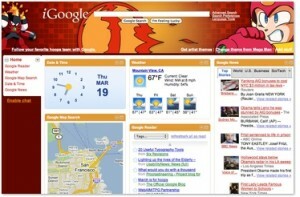 Go ahead and select your iGoogle themes now.